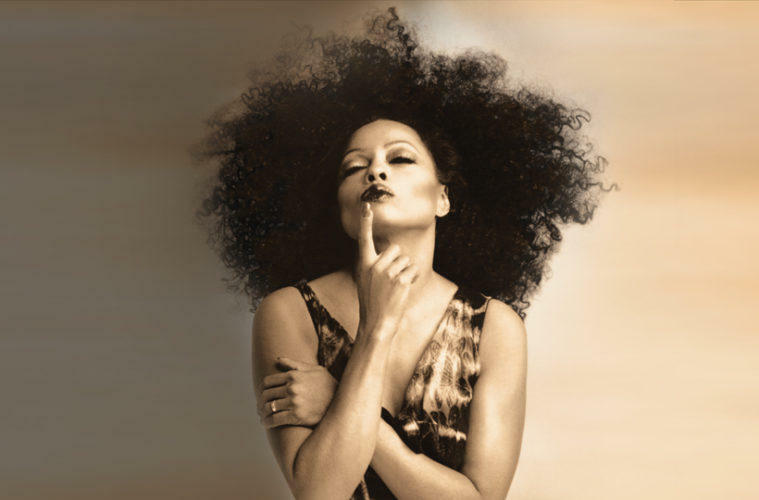 In a remarkable career spanning nearly 60 years, Diana Ross has proven herself as one of the most iconic female singers of all time. Hailing from Detroit, Michigan, Diana Ross & The Supremes became Motown's most successful act, and are the best charting girl group in US history, as well as one of the world's best-selling girl groups of all time. In 1970, Ross released her self-titled solo debut, which included her first number one single, “Ain’t No Mountain High Enough.” Among an array of albums, other hit songs for Ross from the 1970s included "Touch Me in the Morning,” "Theme From Mahogany (Do You Know Where You're Going To)," and sensual dance classic "Love Hangover,” with all three tracks reaching No. 1 on the pop charts. The 1980's saw Diana experimenting with funk and disco releases with producer Nile Rogers, resulting in smash hits like Upside Down and I'm Coming Out which remains an LGBTQ anthem. Over her 60 year career, she has released 24 studio albums and has had 6 number one singles as a solo artist. In 1988, Ross was inducted to the Rock and Roll Hall of Fame as member of the Supremes. She is a recipient of the Kennedy Center Honors, and the Presidential Medal of Freedom. She is a 12-time Grammy nominee and a recipient of the Grammy Lifetime Achievement Award in 2012. Today is her 75th birthday.